Thanks to a recent ruling by a federal court judge, health warnings are coming to soda ads in San Francisco whether the soda companies like it or not – and you can be pretty sure they don’t like it. Of course, the beverage business wasn’t too keen on suddenly getting tossed into the doghouse of products that require warning labels like cigarettes and Roman candles, so the American Beverage Association, a trade group for the non-alcoholic drinks industry, filed a civil complaint in US District Court fighting the new rule, an action supported by other industry groups like the California Retailers Association and the California State Outdoor Advertising Association, according to the Wall Street Journal. But on Tuesday, US District Judge Edward Chen denied an injunction to prevent the law from taking effect in July, writing in his decision that San Francisco “has a legitimate interest in public health and safety” and “had a reasonable basis” for believing that sugary drinks cause health problems. He also stated that the plaintiffs’ claim that the law violates their First Amendments rights was unlikely to succeed. Though the ruling won’t delay the impending start date for the warnings, it’s unlikely it’s the end of the soda industries court battle. 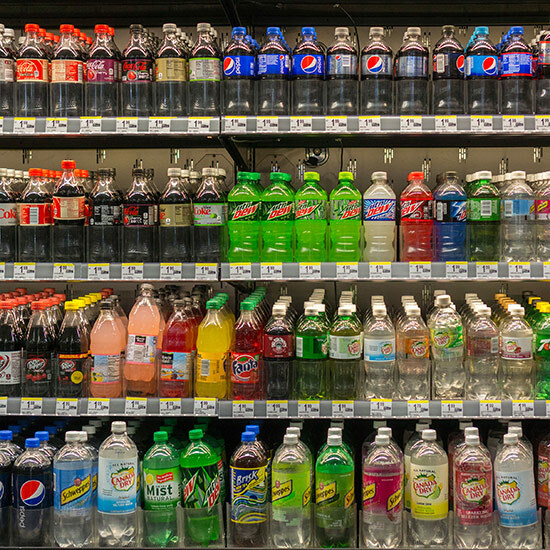 Meanwhile, visitors to the Bay Area can look forward to seeing warnings on advertisements on soda ads starting this July – though you’re probably best to keep your eyes on the sidewalk lest you roll down a hill. The city should have safety warning for that.